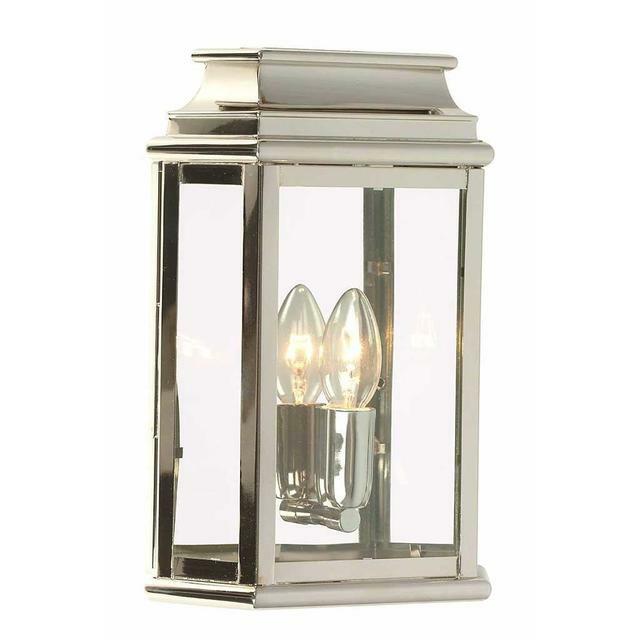 Period solid brass lantern designs taken from originals dating back to pre-Georgian Britain. 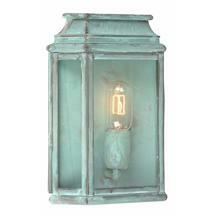 These period solid brass lantern designs have been taken from originals and styled like those seen in the St Martins area of London. 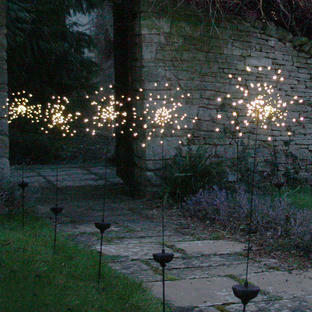 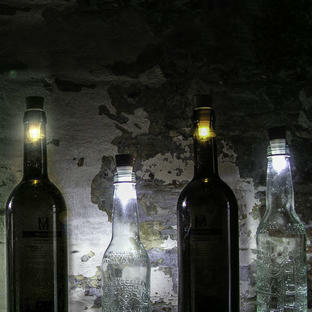 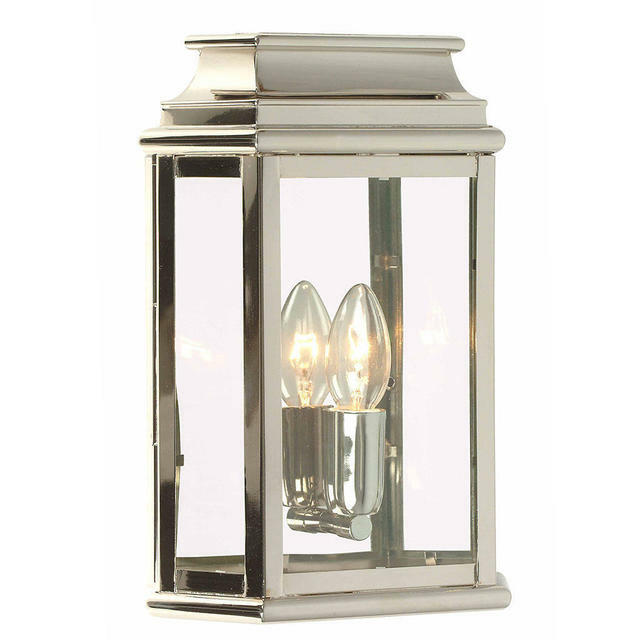 These gorgeous lanterns are suitable for town and country homes alike. 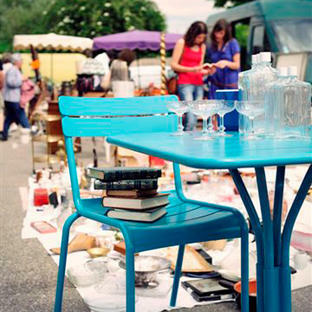 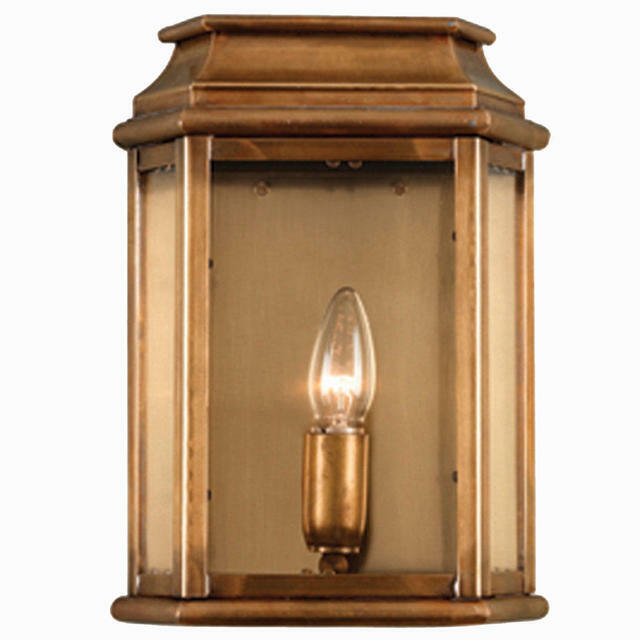 They are handmade with a Antique Brass finish which is then waxed for durability. 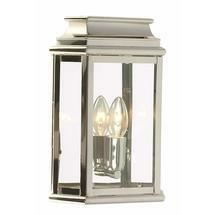 Alternatively the same design is also available in a polished nickel finish. 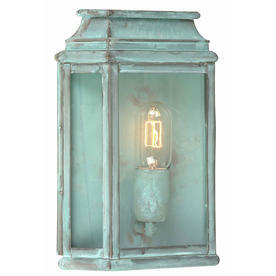 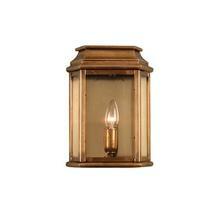 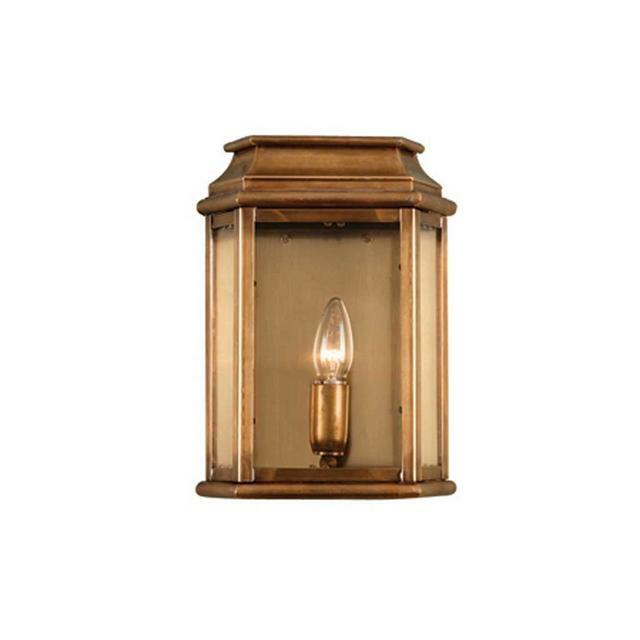 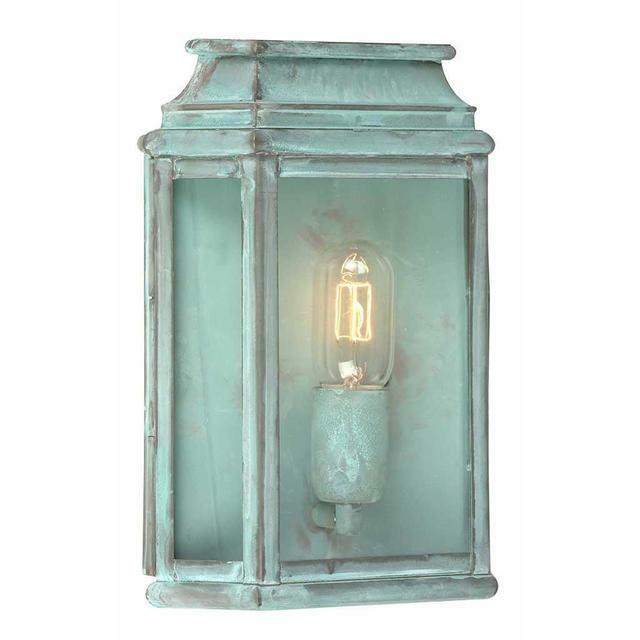 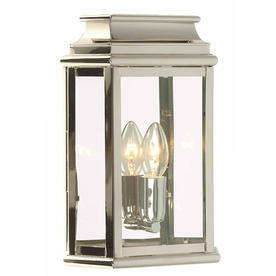 Please note stock is available on the brass lantern in early July, but we are now taking advance orders for this item.